Did you intern, volunteer or work at Gay & Lesbian Advocates & Defenders sometime over the last 35 years? Thank you! 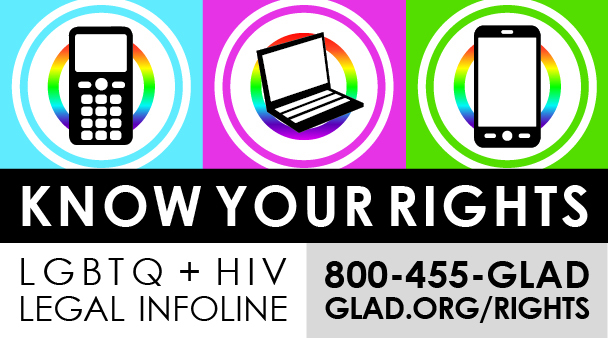 You helped pave the way for GLAD to become the groundbreaking legal rights organization we are today. 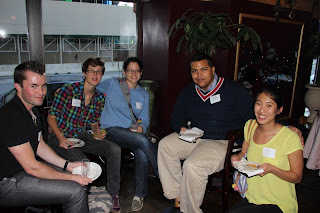 Many of our earliest interns, staff and founding board members (e.g. Urvashi Vaid, Richard Burns and Cindy Rizzo) went on to become leaders in the LGBT movement. Which made me wonder – where are all of our alumni now? Haven’t been in touch recently? Are you in the Boston area? Join us at our next GLADHour on Wednesday, February 27. 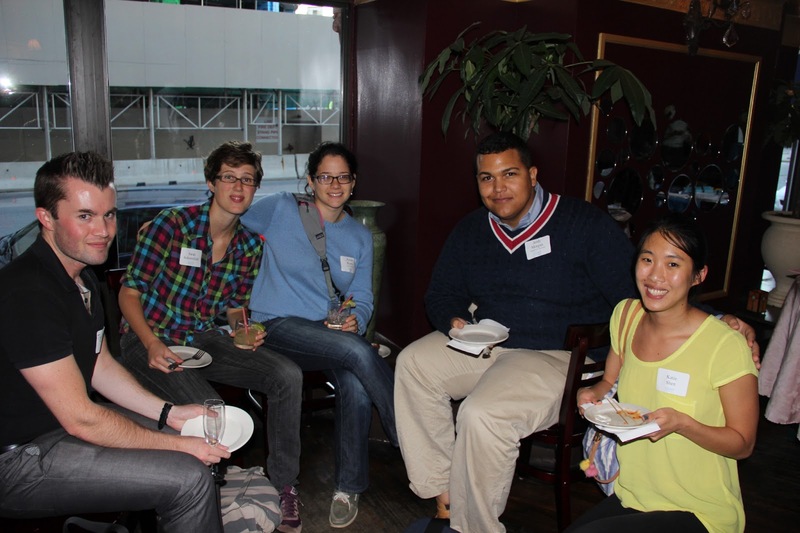 Held three times a year, these happy hours for fans of LGBTQ equality are the perfect opportunity to reconnect with GLAD and meet some of our amazing supporters. 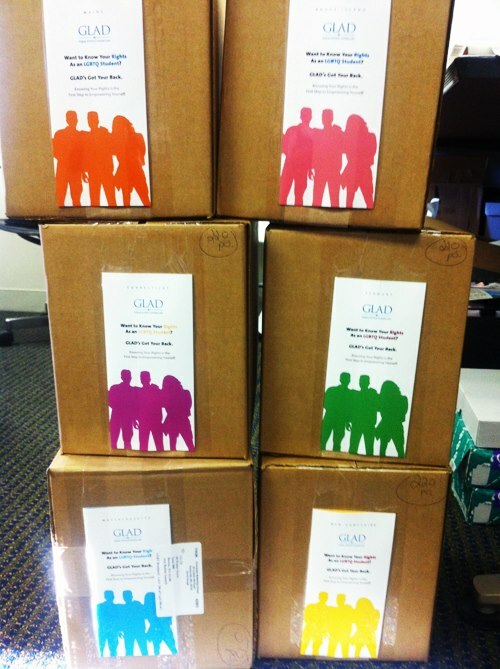 Get ready for a “behind-the-scenes” look at special events at GLAD. With three new interns, the events team has more than doubled this year. We’re the bells and whistles people - we make sure everything runs smoothly by managing data, engaging with donors, and investigating great places for events. We’ll be regularly blogging about what we’re focused on and what’s on the horizon. 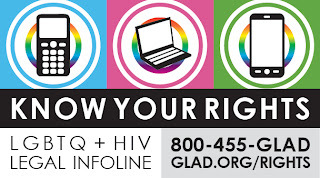 GLAD is expanding our Youth Initiative with the goals of both fighting for additional rights and protections for LGBTQ youth and, of equal importance, empowering LGBTQ youth through knowledge of the many rights and protections that currently exist in New England. Knowledge is power. If you know your rights, you’ll know when they are being violated. 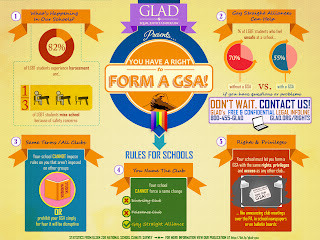 GLAD can work with you to make sure that you are treated justly both in and out of school.